Dr. Nicholson is a native Oregonian and grew up in Portland. He attended the University of Oregon where he earned a BS degree in Biology. He then went on to OHSU where he received his DMD in dentistry. He was one of the few in dentistry to earn a position in a post doctorate residency for advanced procedures. He received this training at the University of Minnesota Medical Center. During his first ten years of practice he earned his Fellowship in the Academy of General Dentistry through continued postgraduate education and testing. Dr. Nicholson continues to seek education in modern techniques of the ever-changing art and science of dentistry specifically in esthetics and implants. In his time outside of dentistry Dr. Nicholson raises his daughter and is active in her school and enjoys the great outdoors of Oregon. 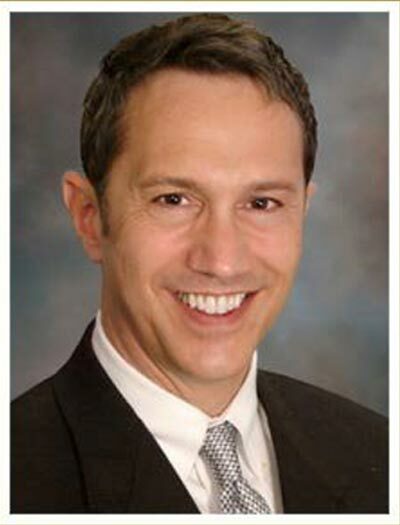 Dr. Nicholson is a Fellow of the Academy of General Dentistry and is a member of the American Dental Association, the Oregon Dental Association, the Multnomah County Dental Association, and the Academy of Cosmetic Dentistry. Exclusively for our uninsured patients. Now you can make easy monthly payments for your preventive care and save money on your treatments.